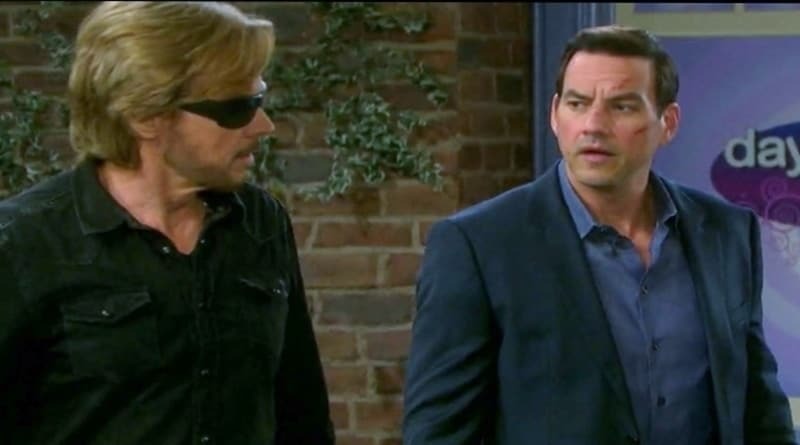 ‘Days of Our Lives’ Spoilers: Stefan Saving Steve or Setting Him Up? 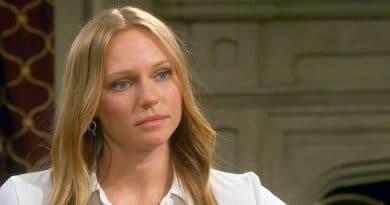 Days of Our Lives spoilers shockingly reveal that Stefan DiMera volunteers to help Kayla Brady clear Steve Johnson’s name and bring him home. 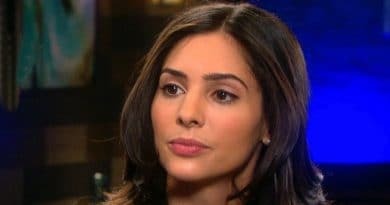 Days of Our Lives spoilers reveal that Gabi Hernandez will feel the heat as she comes under suspicion for gaslighting Abigail Deveraux. 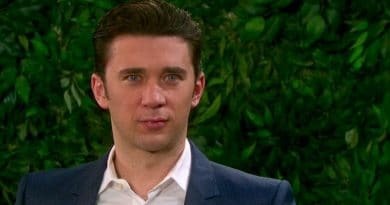 ‘Days of Our Lives’ Spoilers: Chad DiMera Betrays Those Closest To Him- Chabby Destroyed Forever? Days of Our Lives spoilers say Chad DiMera’s betrayal of Abby Deveraux and Sonny Kiriakis comes to light. Can their relationships survive? 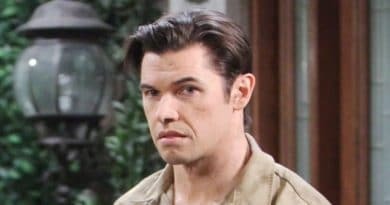 ‘Days of Our Lives’ Spoilers: Roman Brady Rides To Kate Roberts Rescue – Is Love In The Air Again? 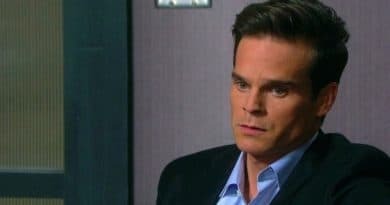 Days of Our Lives spoilers reveal that Roman Brady (Josh Taylor) rides to the rescue of his ex-wife, Kate Roberts (Lauren Koslow). 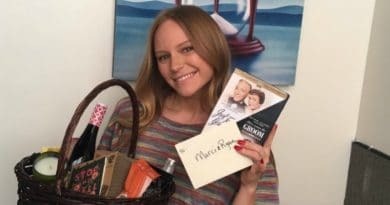 Days of Our Lives Marci Miller reflects on her time in Salem during her exit interview and what new role she will now be playing. Days of Our Lives Alison Sweeny takes on a new role as Alex McPherson in her new movie The Chronicle Mysteries on the Hallmark Channel. Days of Our Lives spoilers reveal that Greg Rikaart will once again reprise the role of conman Leo Stark begininng on November 28, 2018. 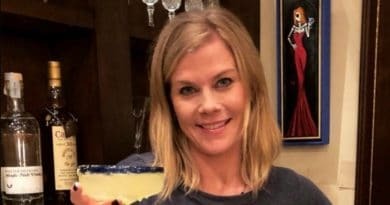 ‘Days of Our Lives’ Spoilers – Nicole Walker and Xander Cook – Alive! Days of Our Lives spoilers reveal that Chad DiMera will make a deal with Stefan DiMera. He can have the baby if he commits Abigail Deveraux. ‘Days of Our Lives’ Spoilers: Did Xander Cook Survive The Explosion? 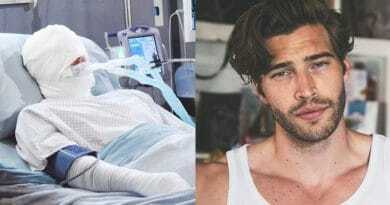 Days of Our Lives hint that Xander Cook survived the explosion at his warehouse and will return to Salem one day. Days of Our Lives spoilers reveal that Gabi Hernandez will soon be exposed, by Stefan DiMera, for her plan to drive Abigail Deveraux insane.